Flowers on Woodworth is a full service florist and gift shop which shop offers jewelry, garden art, antiques, photography and other specialty items designedly only local artists. We have a large inventory of indoor and outdoor flowers and plants. 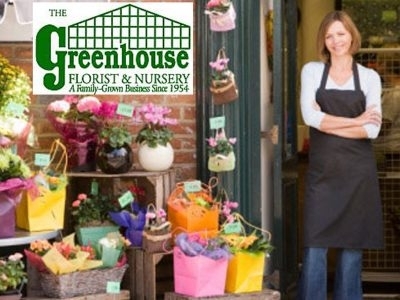 The Greenhouse Florist and Nursery in Oak Harbor has been family owned and operated since 1954. We are committed to providing the highest quality flowers, plants and gifts available, delivered around the world or just around the corner.